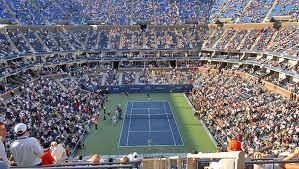 Come see what all the excitement about this Tennis season at the US Open. 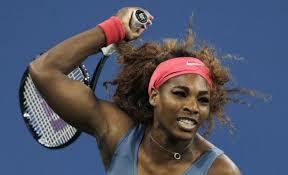 Serena Williams, and Victoria Azarenka made it to the US Open Final. Azeranka, and Williams were expected to get to the Final. Both had more wins then losses in each match they faced. Come see the match this Friday in the comfort of your apartment or through an adventure to Queens. It is about an hour train ride away, but you can make the ride worth your while by heading to local restaurants, and neighborhoods in the area. A personal favorite is La Flor Restaurant in Woodside. It's a Mexican fusion restaurant that is cozy, and perfect for a casual day out. However, I encourage to go out and explore. Queens is known to be the most diverse boroughs!